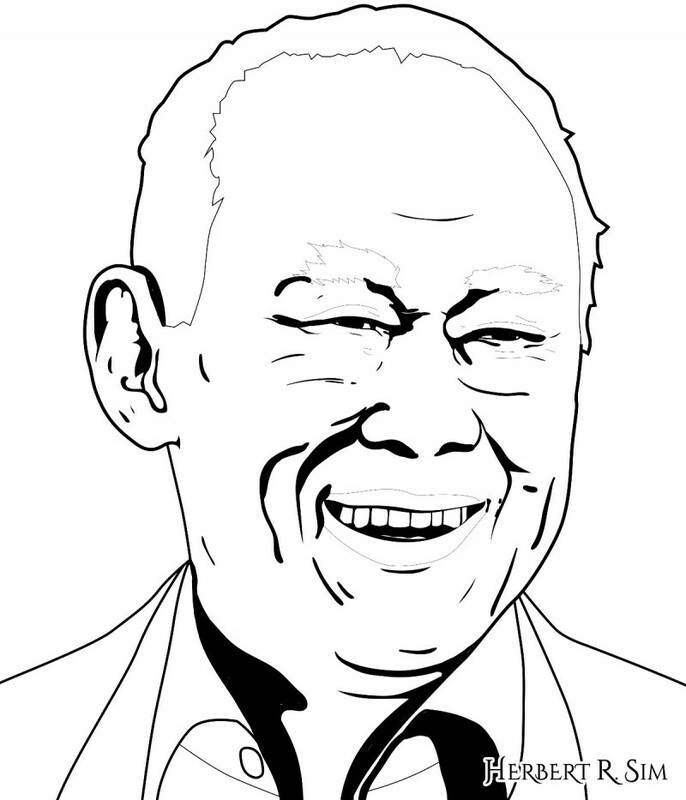 Referencing this portrait of Lee Kuan Yew via The Straits Times, I digitally produced this digital illustration sketch. This photo was chosen to capture his ‘father figure’ smile, as Singapore’s founding father. This digital illustration was strongly inspired by another fellow artist – Angela Bermejo. Check out her rendition of Lee Kuan Yew here. “To the young and to the not so old, I say, look at that horizon, follow that rainbow, go ride it”. This line about rainbows was delivered by the late Lee Kuan Yew in a speech at the Singapore Press Club in 1996). When the late Mr. Lee Kuan Yew (16 September 1923 – 23 March 2015) spoke, I used to sit up straight and listen. Not only with my ears, but with my heart. Governing for 3 decades, he successfully turned Singapore from a third world to first world. Emotional commitment is about motivation based on “want to”. When people are emotionally committed, they experience a strong feeling of attachment and sense of belonging. They feel like “part of the family”. That’s what I felt whenever he spoke. A sense of belonging. Like me, Singaporeans in general have personally enjoyed many positives in their life experiences that are attributable to Lee Kuan Yew (LKY)’s efforts and decisions. 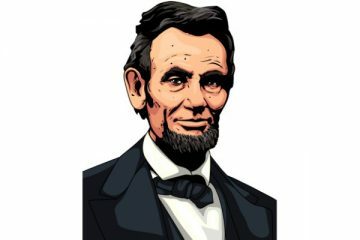 I quickly picked up from him that to be fair, just and reasonable, I have to be seen as a man who practised what he preached, said what he meant, and meant what he said. The world knows of the Singapore brand – Singapore is a choice place to invest in and partner with. In none of my travels have I encountered a person that has not heard of Singapore. Or the progress we have made as a country. This is LKY’s greatest legacy. The inspirations drawn from him are the foundations for us to be confident that we can make things happen. As an individual, there is hope for me to achieve my goals and aspirations. Did you know that his name Kuan Yew, stands for “light and brightness”? It accurately describes the kind of man that he was and the kind of life that he lived. Play By Your Strengths and Know Your Limitations – such a powerful statement. We grew up in a world that taught us that we can be who and what we want to. But truth be told that in order to succeed – you need to know both your strengths and your limitations. LKY understood this perfectly and made sure he played by his strengths. He also gave much importance in knowing what he couldn’t do. He did what he had to do till those limitations were no longer an obstacle. If there’s one thing that sticks strongly in my mind, it’s that if you want to succeed, it’s important that you know what your strengths are and what are what your limitations. A man’s only limitations are what he limits himself to. It’s all a perception. Besides his brilliance and his iron-fisted style of leadership, what fuelled LKY’s calling to see Singapore succeed was his passion. No man could have ever done what LKY did if it wasn’t for love. LKY loved Singapore and its people. “He was a true giant of history who will be remembered for generations to come as the father of modern Singapore and as one of the great strategists of Asian affairs,” Mr Barack Obama said in a tribute to LKY. 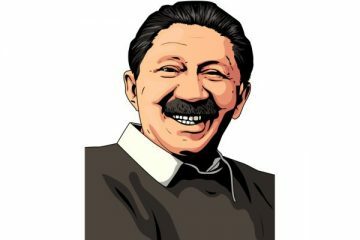 He, who was the last surviving of the Asian titans who brought independence from European colonial rule to their nations, was also one of the five founding leaders of Asean. “A far-sighted statesman and a lion among leaders, Mr Lee Kuan Yew’s life teaches valuable lessons to everyone,” tweeted Prime Minister Narendra Modi of India in one of his tributes to LKY. ‘Lion among leaders’ and ‘inspiration’ to Asians. Thank you for being such an inspiration to me Mr Lee Kuan Yew. Follow that rainbow and ride it I will. 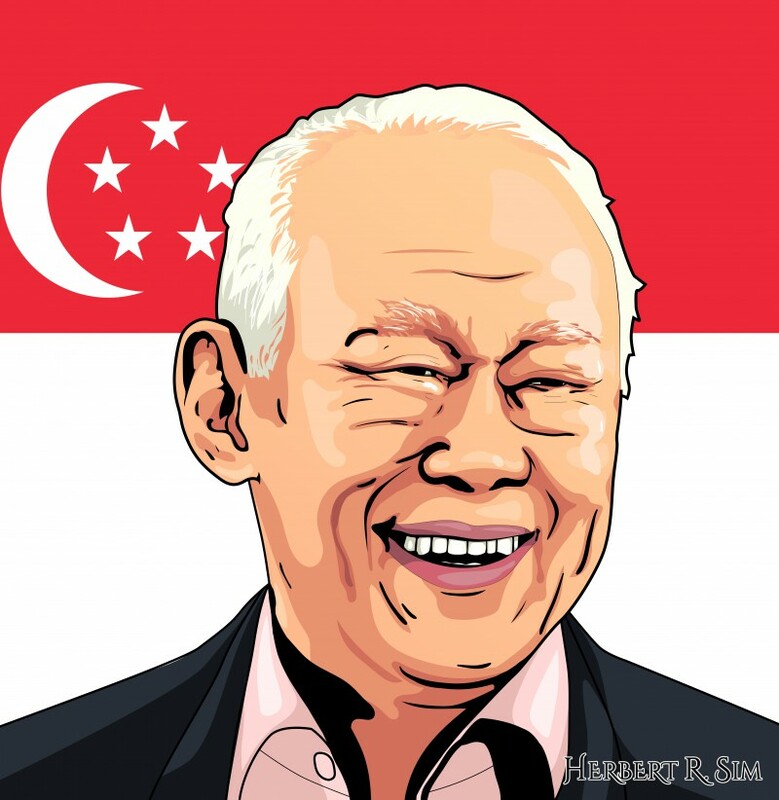 Above is my final digital illustration of Lee Kuan Yew, with the flag of Singapore in the background. Red symbolises universal brotherhood and equality of man; white stands for pervading and everlasting purity and virtue. In the upper left corner, a white crescent moon and five white stars form a circle. The five stars stand for the ideals of democracy, peace, progress, justice and equality.